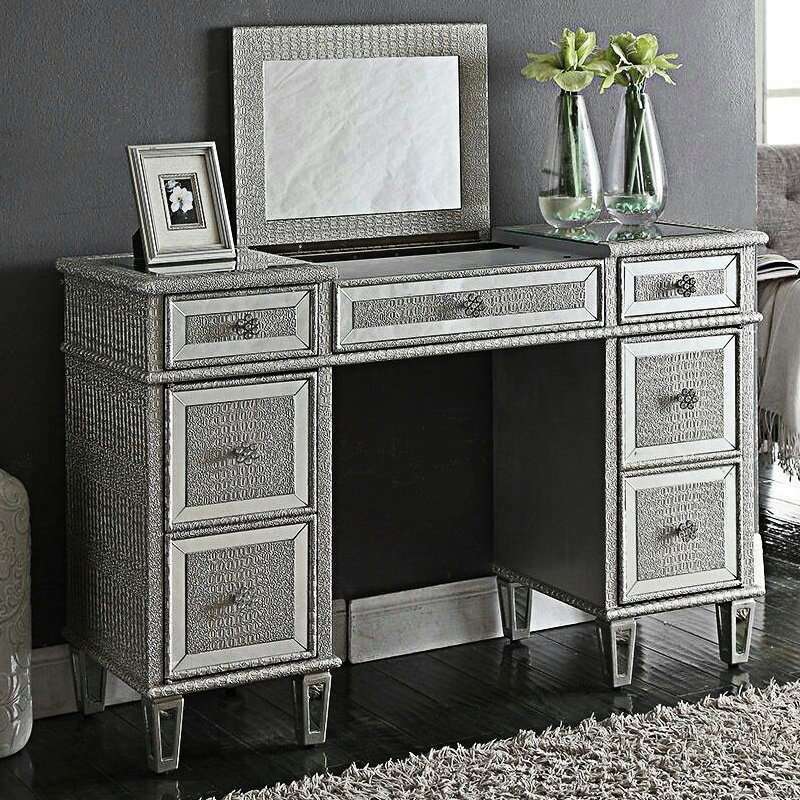 Beautifully designed pieces can easily transform a room into a stylish and practical space. 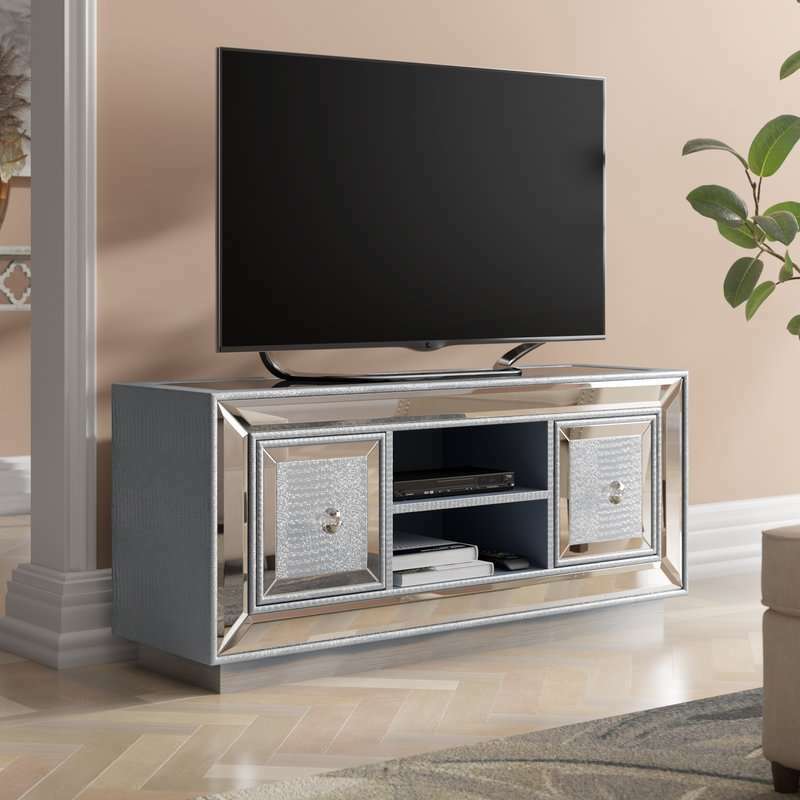 There are many furniture styles and designs that you can choose if you have been looking for ways to change how your room looks. 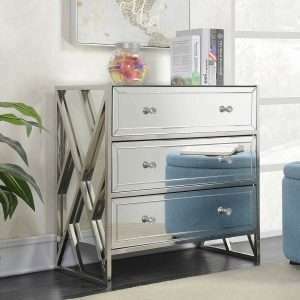 One popular choice is mirrored furniture. It is definitely the way to go should you need to add glitz to your interior. 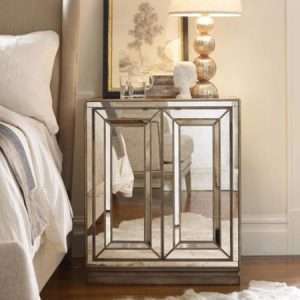 Mirrored furniture is perfect for any room of your home including bedroom, hallway, living room, dining area, kitchen or home office. 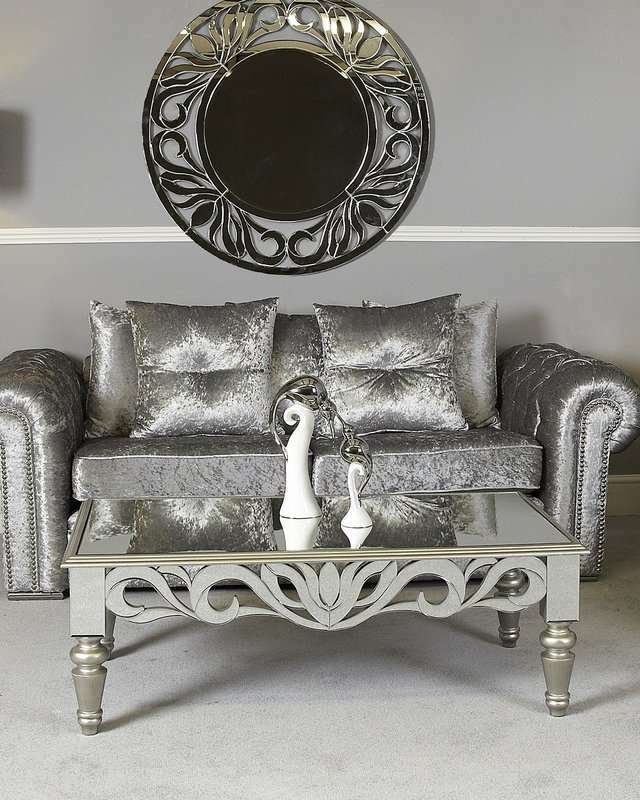 Discover our latest mirrored furniture collection!